HTC Corporation comes up with two great smartphones – HTC U Ultra and HTC U Play. 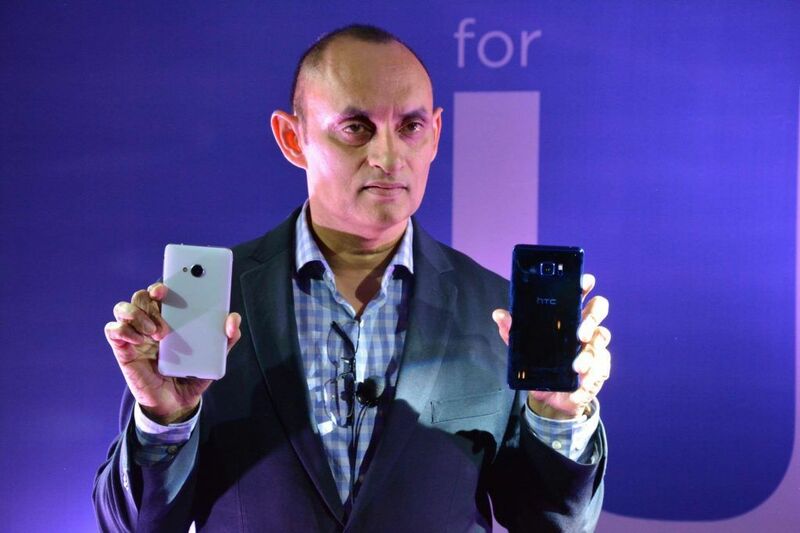 The two phones are well featured considering the customer’s choice and needs. The phones embody everything brilliant ,unique,sophasticated and a reflection of everything that is beautiful. Both smartphones comes with beautiful 3D contoured , liquid surface , adaptive HTC U sonic technology on the front to provide vivid light, color and details. Phase Detection Autofocus , Optical Image Stabilization. Slow motion vedio recording in 720p at 120f. 14. Sensors – Ambient light Sensor, Proximity Sensor, Motion G-Sensor, Compass Sensor, Gyro Sensor, Magnetic Sensor, Fingerprint Sensor, Sensor Hub for Activity Tracking. 5. Full HD Super LCD with Gorilla Glass. Camera modes include Auto HDR, Paranoma up to 270 degree. Dual microphones with noise cancellation. HTC Corporation aims to bring brilliance to life. As a global innovator in smart mobile devices and technology. HTC has produced award- winning products and industry first since its inception in 1997.HTC, HTC One and HTC logo are the trademarks of HTC Corporation. The pursuit of brilliance is at the heart of everything the company does, inspiring best in class design and game changing mobile and virtual reality experiences for consumers around the world. HTC is listed on the Taiwan Stock Exchange.